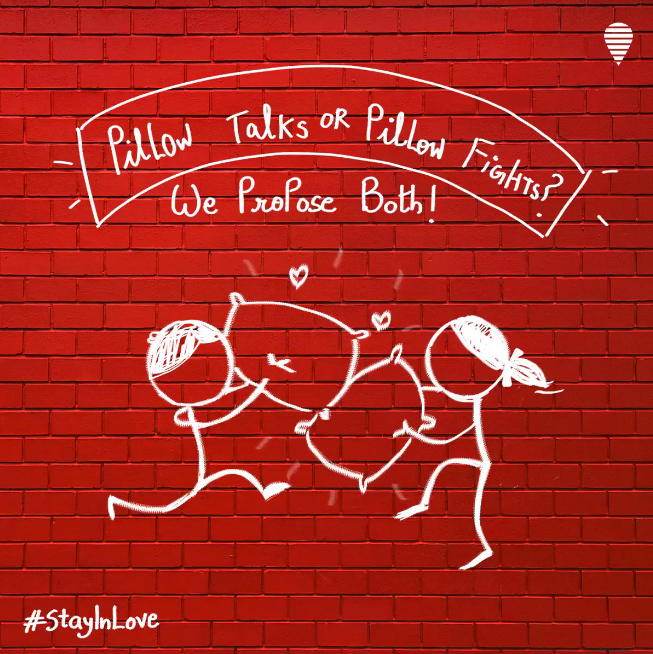 Pillow Talks or Pillow Fights – What Couple are You? Queer as it sounds, but a single prop can define the kind of couple you are; A Pillow Talk couple, or a Pillow Fight couple? Believe it or not, pillows can contribute in subtle ways to a relationship. It is what happens within the confines of this romantic bedroom, that characterizes a couple. Some indulge in never ending chats while some take the fun route. It is in context to the two extremes that one is branded as a Pillow Talker or a Pillow Fighter. So, what couple are you? Read on to find out. 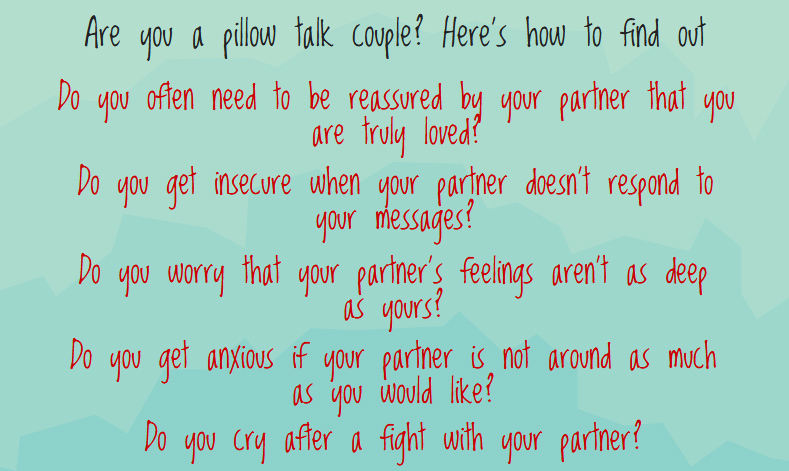 Are you a Pillow Talk couple? Pillow talking in an old expression which refers to the intimate, mushy discussions of the lovebirds, resting opposite each other on a homey bed. 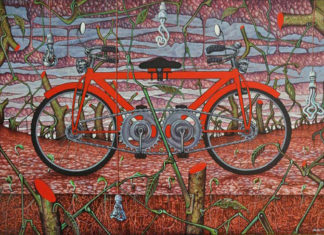 It is the time when most couples open their hearts out and disclose their innermost feelings. The couples of this breed are die hard romantic and find comfort in each other’s company. They talk avidly, and unleash happy hormones when together. If you are a Pillow Talk couple, then you must find answers to the following in affirmative. Are you a Pillow Fight couple? Quite the opposite to the pillow talkers are the pillow fighters. They are not the ideal love birds, but they sure are in love. Romance is not their style and they may slay dragons together. They would rather unearth each other through the loving bickering and affectionate banter. They constantly fight and always make up for it too. Their love multiplies with every quarrel. 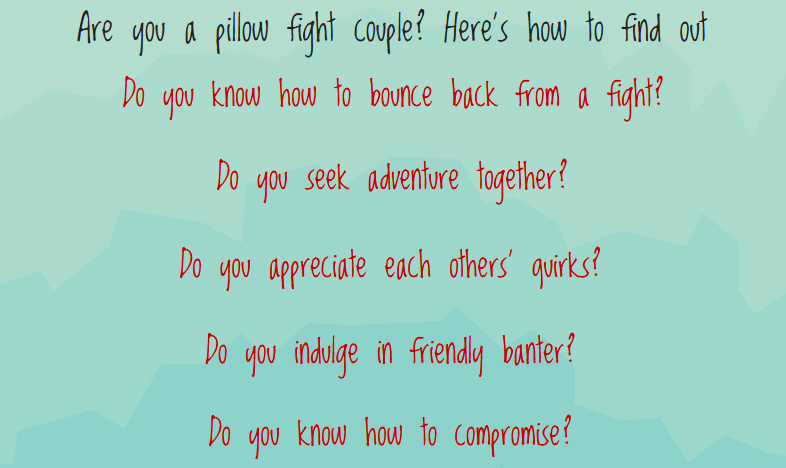 If you think you are a pillow fight couple, check out the questions below. If the answers to them mostly are yes, then you certainly fit the bill. If you are tired by the end of a pillow fight, it will not hurt to have a pillow talk with your partner. Who knows, you might discover a couple of new things about each other, and add a new dimension of intimacy to your relationship. 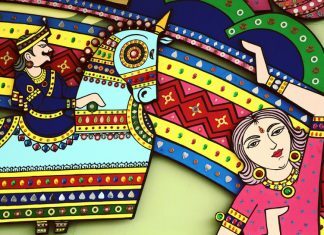 Love is beautiful, and we suggest that you celebrate the love revelry in real spirit. Heaven be praised, two lively and determined young people through their unremitting efforts come together to experience the most beautiful feeling called love. If you already have been struck by the Cupid, then you must celebrate the pretty moments with your significant other. To crown it all, there’s good news for couples seeking privacy. OYO Rooms now brings “The Relationship Mode” feature on its website and app. By selecting the feature and specifying your relationship status as single or married, you may choose from the list of couple friendly hotels offered by OYO. 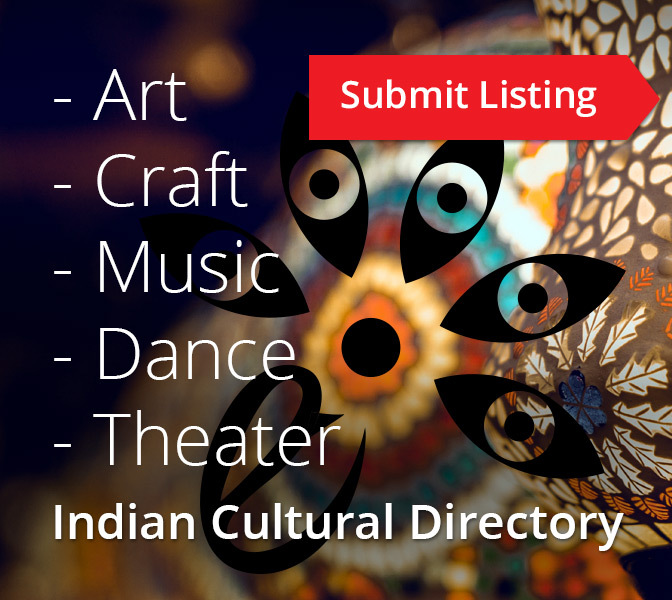 For instance, if, you decide to fly to the city of dreams, Mumbai, with your partner, then numerous couple friendly OYO hotels near Mumbai airport, or the ones at Juhu Beach are easy to locate, with the newly introduced feature. 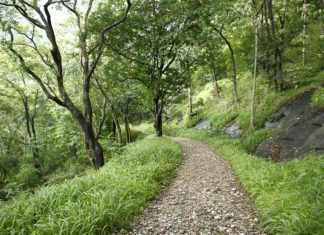 If Goa is your desired destination, then couple friendly budget hotels in Goa is within your reach too. OYO is currently running a 25% special discount for couples’ check-ins, so we suggest you make the most of it. Remember, love is a gift you give to someone and if you are one of the lucky few, you might get it back in return.